Escape from the daily grind at The Coffee Belt, where the aroma of fresh coffee roasts and artisan teas lead you away from the hustle and bustle of the everyday. Perfect for when you need a little perk-me-up, an irresistible spread of premium deli offerings ranging from delightful gourmet sandwiches to homemade pastries await. Behind the open counter at The Coffee Belt, our friendly barista focusses on making the perfect cup and proceeds to paint elegant latte art in your freshly roasted coffee blends to brighten up your day. Expect an excellent artisanal tea selection as well as gourmet sandwiches and home-baked sweet treats to go with your daily brew. 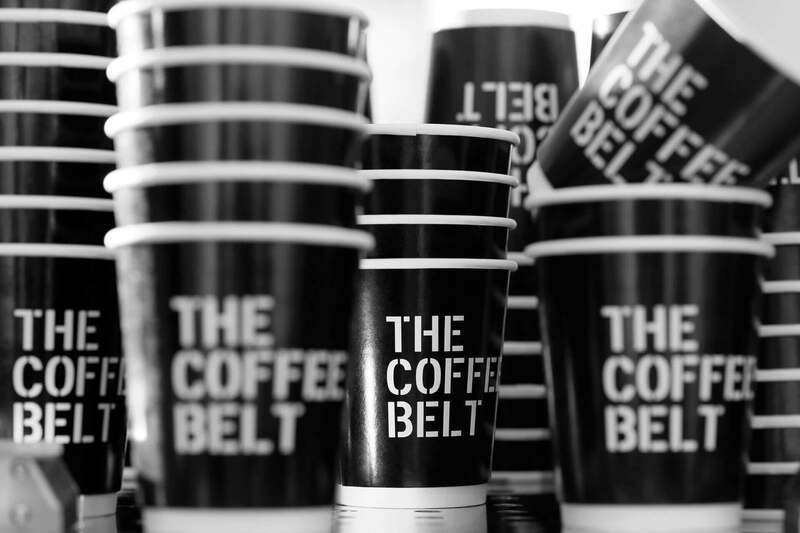 The Coffee Belt is dedicated to offering “specialty coffee at a friendly pricing” to encourage people to drink better coffee. Be seduced by the aroma of fresh brews from this sleek and airy coffee joint the moment you step into the hotel lobby.